I have tons of pictures of my family, my church fellowships, work and all events of my life and I just couldn’t keep it in the memory of my computer as it’s not safe to leave it there at risk with computer viruses. I treasure my digital pictures as it includes my kids’ photos from baby to toddlers until they’re teens. To ensure safety of photos I’ve bought a separate storage for them, a 500GB external hard drive for all the memorable pictures and videos. Now I want another again and I saw good deals from Ensogo which is known now as Living Social. 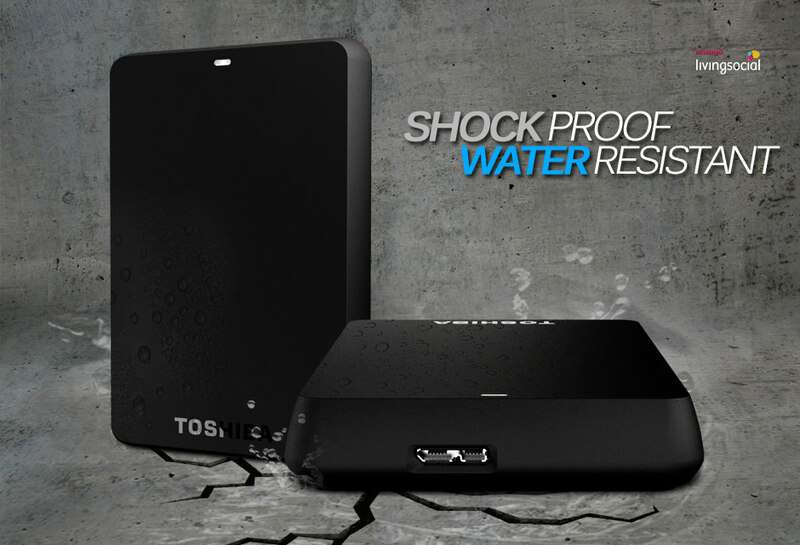 Enjoy a USB 3.0-powered portable add-on storage with a Toshiba Canvio Basics 3.0 hard Drive with spacious storage capacity of 500GB or 1TB. This USB EHD don’t need AC adapter because it uses USB bus power capable. It protects your files with its internal Shock Sensor, Ramp Loading technology, and water-resistant feature plus it’s safe against drops and accidents. Best of all you can carry it anywhere as it’s very portable and light. 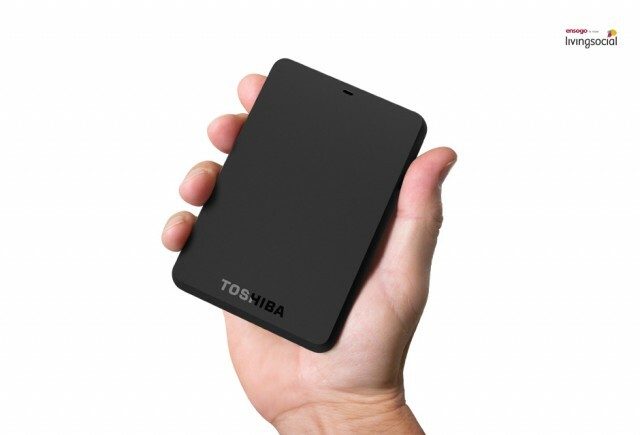 Toshiba Canvio Basics 3.0 Hard Drive 500gb sells for P3399 instead of 5000 and 1TB capacity sells for P4799 instead of P7500, great savings isn’t it? I must get one for myself.